I have been the director and principal engineer of MRG Water Consulting Pty Ltd for 14 years. Personally I have over 22 years’ experience. 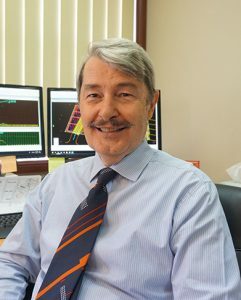 I have extensive expertise in stormwater quality and quantity management, waterway health enhancement (WHE), water sensitive urban design (WSUD), preparation of flood studies, surface water management and hydrologic and hydraulic investigations for mining and civil engineering companies, developers, insurance companies and local government. I have considerable expertise in expert witness services, design, strategic planning, accounting, financial modelling and in the project management of multidisciplinary teams and projects. I also have broad experience with community consultation, public speaking and leading group discussions. I have both national and international recognition in 26 countries and I hold the rank of Fellow with Engineers Australia. I have completed a Bachelors and Masters Degree in civil, environmental and chemical engineering specialties. 40 years’ experience in stormwater drainage networks and roadwork and pavement design for the development industry and state and local government. 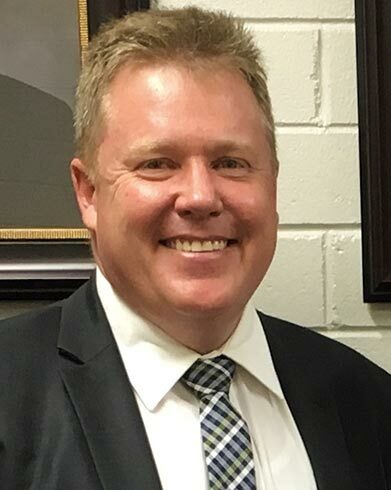 He has unrivalled experience in project management of multi-disciplinary teams and projects relating to urban development, including underground and above ground stormwater infrastructure. 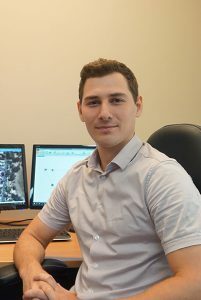 Slavko is currently the Principal Civil Engineer with MRG and is an RPEQ. 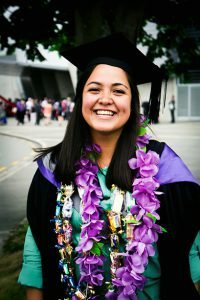 Sina graduated from the University of Canterbury with a Bachelor of Civil Engineering (Honours) in 2013. The University of Canterbury was the first New Zealand university to receive a 5 Stars rating by the international ranking agency QS. Sina has gained valuable leadership and project management experience within the pacific islands. Her work in Samoa was specifically focused on the rebuilding of transport and water infrastructure damaged by Cyclone Evan in 2012 which exposed her to several World Bank and Australian Aid projects. Sina is currently working as an executive engineer for MRG Water Consulting Pty Ltd and is experienced with the submission of Water and Sewer Connection applications to various local authorities. 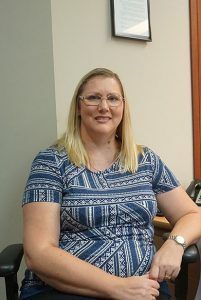 Tania has 8 years of experience in Bookkeeping Services and 30 years in Business Administration. She has extensive experience working for engineering disciplined companies which gives her a unique understanding of our business needs. Since graduating from the University of Queensland in 2017, Nathan has gained valuable experience in the areas of overland flow and flood risk assessment, flood mitigation strategies and stormwater quality management. Nathan is rapidly expanding his skill set and brings an enthusiastic energy to all projects he is involved in. Nathan is currently working as a project engineer for MRG Water Consulting Pty Ltd.